In association with The Infinite Smile Project we’re encouraging our friends to consider pledging their birthday to a good cause this year. 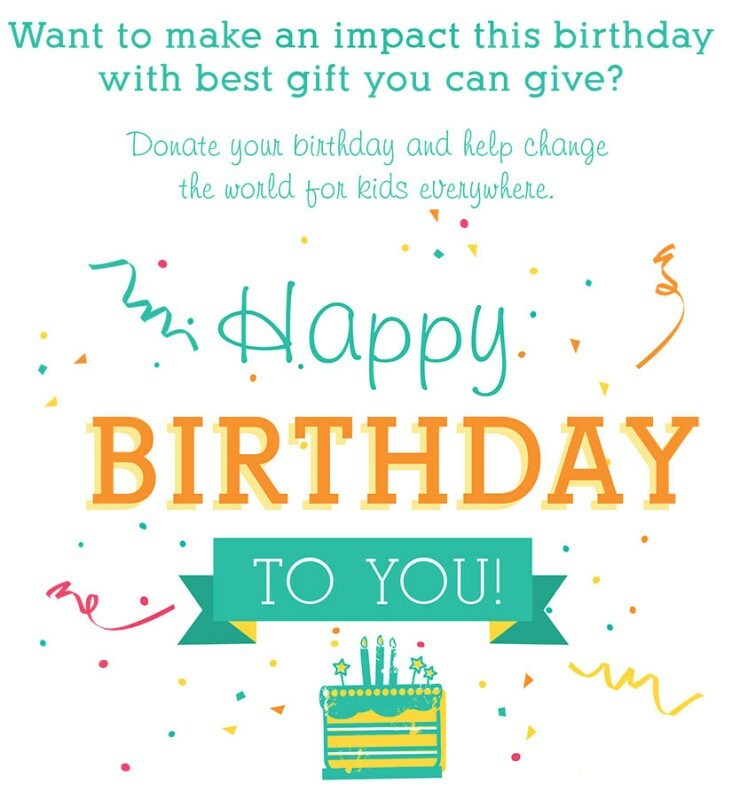 Instead of receiving birthday gifts, ask your friends and family to make a small donation on your behalf which will be used to fund our programs for local hospitals, community initiatives for our children and anti-bullying programs. 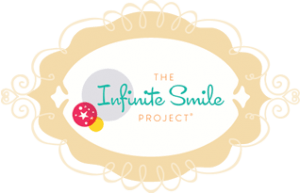 You can setup your own personal page on The Infinite Smile Project’s website and share it with your friends. Track your progress and see how the difference that donations in lieu of gifts can make to those who need it most! Find out more HERE.